The recent bank holiday weekend saw me entertain my family and aswell as the BBQ and the glorious cake I baked, I also slow cooked a piece of gammon to serve with some salad, homemade bread and chutney. 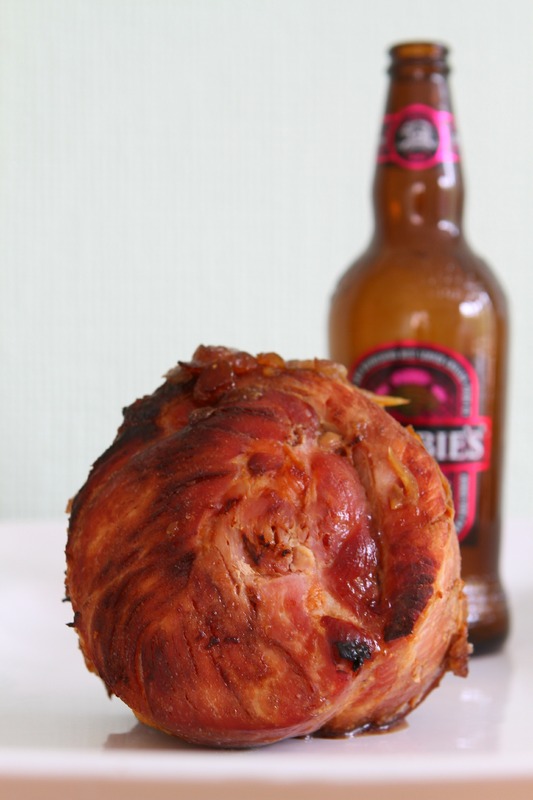 I had been sent some Crabbies Raspberry and Ginger Alcoholic Ale as part of my Degustabox UK goody box for April and I knew that ginger ale made for a delicious tasting ham as I have cooked a piece of ham in some before, based on this recipe (Albeit a non alcoholic version). 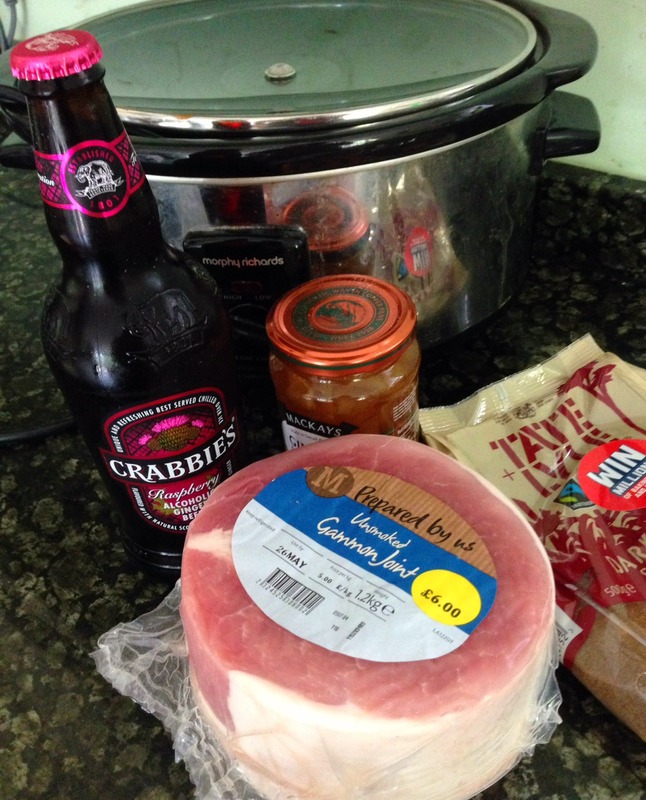 Nevertheless an alcoholic version did not deter me, afterall ham and cider complement one another. 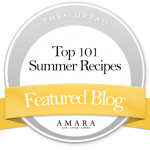 However, raspberry – does raspberry go with ham? 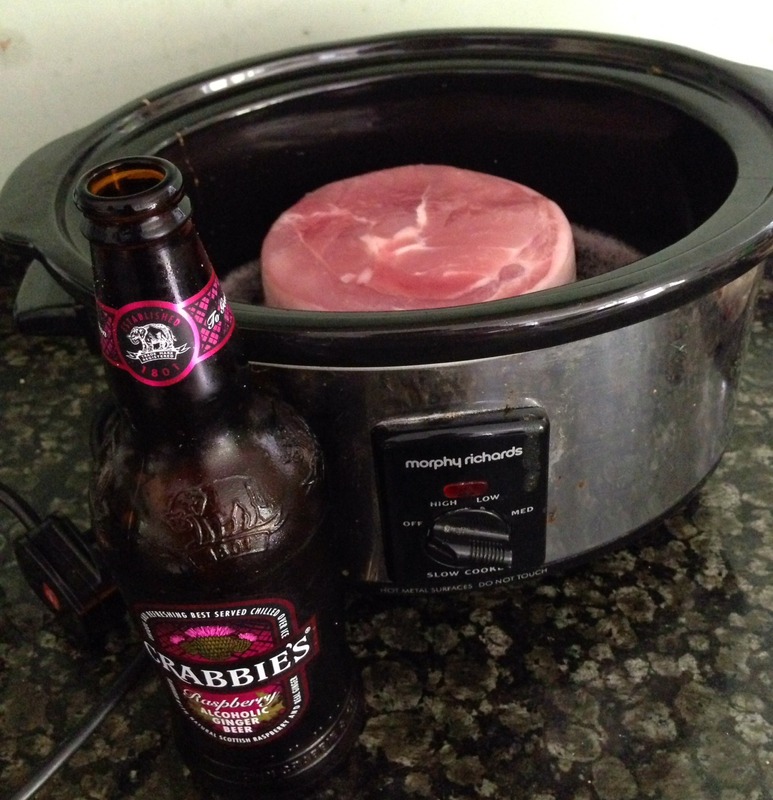 I decided to give it a go and slow cook the ham in the Crabbies drink and find out. I also wanted to give my ham a glaze, so after it had been slow cooked I roasted it in the oven for a short while topped with a sticky ginger glaze. 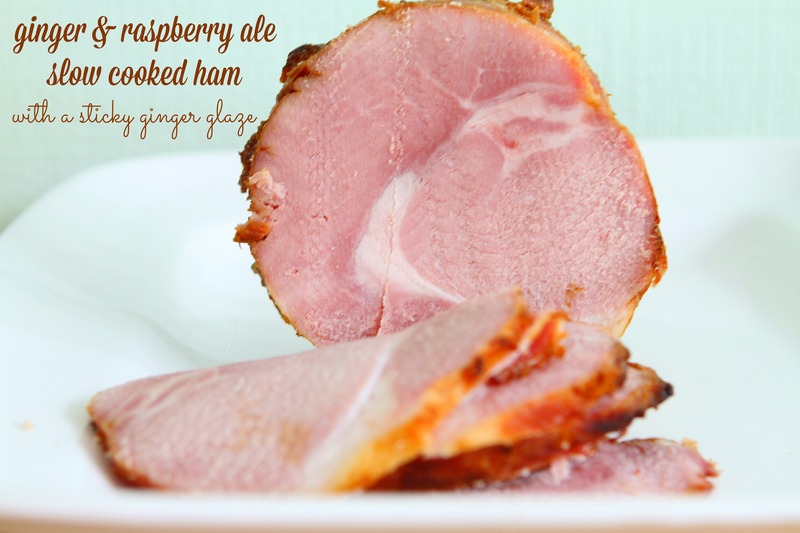 So does ginger and raspberry slow cooked ham with a sticky ginger glaze taste nice? It is delicious served cold with salad and crusty bread. It had a slight heat from the ginger preserve but you could detect the delicate raspberry flavour. It did make for a sweet tasting ham but it went down with my family and the left overs I have frozen to use in a pie next time I have some left over chicken meat. Readers of Mummy Mishaps can purchase a box with a special discount of £3 bringing the box down to £9.99 which is good value. 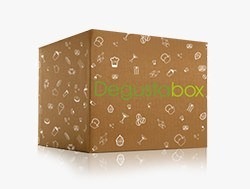 Just enter F1MN9 at the checkout on the Degustaboxuk website. I was sent a Degustaboxuk for the purpose of this review. I was also given money by Morrisons which paid for the piece of gammon ham. The recipe is my own as are my comments which are honest. It looks beautiful. I’ve never cooked a whole piece of ham before but my mum often does it.I love using my slow cooker so I really should give it a go. Made it last night/today. Couldn’t find the same crabbies so used a bottle of mixed fruit and a bottle of normal crabbies. Got two litres of stock for gravy and an amazing dinner! Thank you so much. 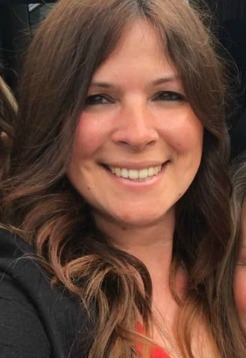 Id post my photo here but can’t!